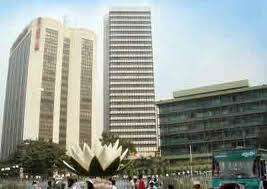 Being one of the 48 less developing countries Bangladesh has always been an aid dependent country. Because of such dependency, BFP, despite the much vaunted rhetoric’s for economic diplomacy, has so far not been able to be independent in the real sense of the term. But economic diplomacy has remained the major foreign policy concern through successive regimes; and such concern has become more pressing in the post-cold war period. 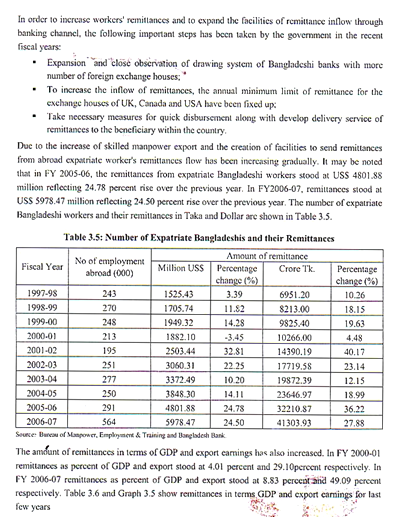 The net result of economic diplomacy over the years is that Bangladesh has received around $ 24 billion worth of external aid and the country’s dependency amounts to 87% of the annual development budget. The enormity of aid dependence impacts negatively on the type of foreign policy a country pursues. The results of analysis were the states with highest level of economic development tended to be “active-independent states, those with intermediate levels of development tended to be ‘transitional state; and those with low level of development tended to be ‘inactive-dependent’ states”. Bangladesh fits into a category somewhere in between the latter two types. 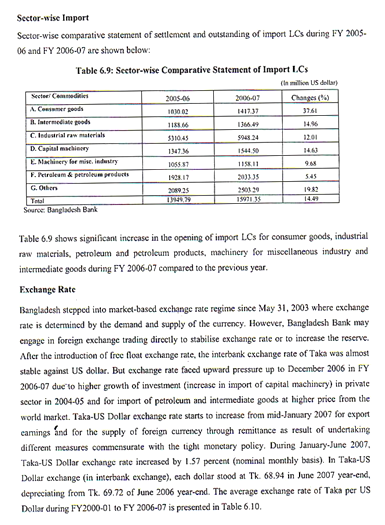 But despite the paramount importance attached to economic diplomacy by Bangladesh, this is perhaps the foreign policy sector that is characterized by largest number of disquieting news items. The economic imperatives compelled Bangabandhu to diversity foreign policy and make it donor-oriented. 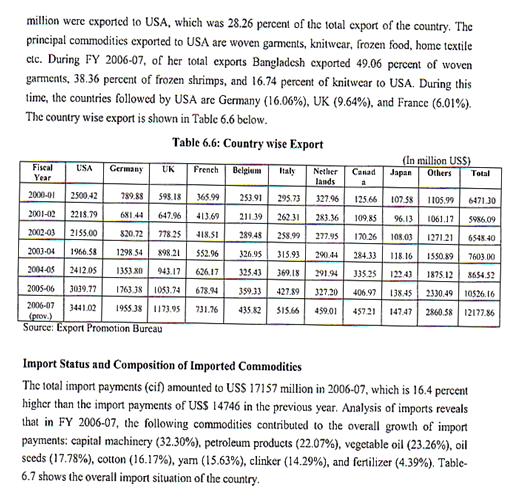 Consequently, the western developed countries emerged as the dominant by 31% by the international organizations. The share of the socialist bloc and India stood at 21%. The OPEC share stood at a meager 5%. 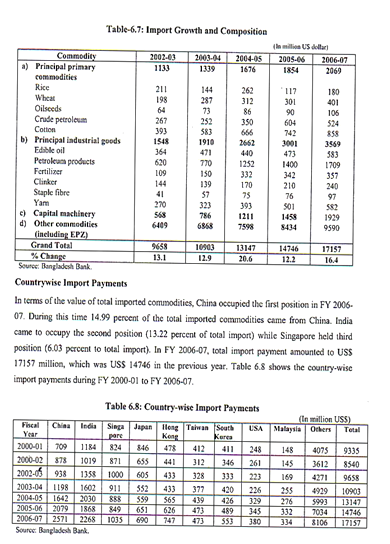 During the Zia regime Bangladesh was successful in inducting China as a major donor; and augment aid inflow from the Western and OPEC sources. The average annual commitment of aid was $1218 million as compared to $828 million during the previous regimes. The proportion of aid disbursement was 76% as against 66% during the previous regime. On top of every thing, the recently released least developed countries report indicate that Bangladesh’s growth rate was lower than regional standard. In 1995, the rate was 4.5 percent which increased to 4.7 percent growth rate and Cambodia 6 percent. 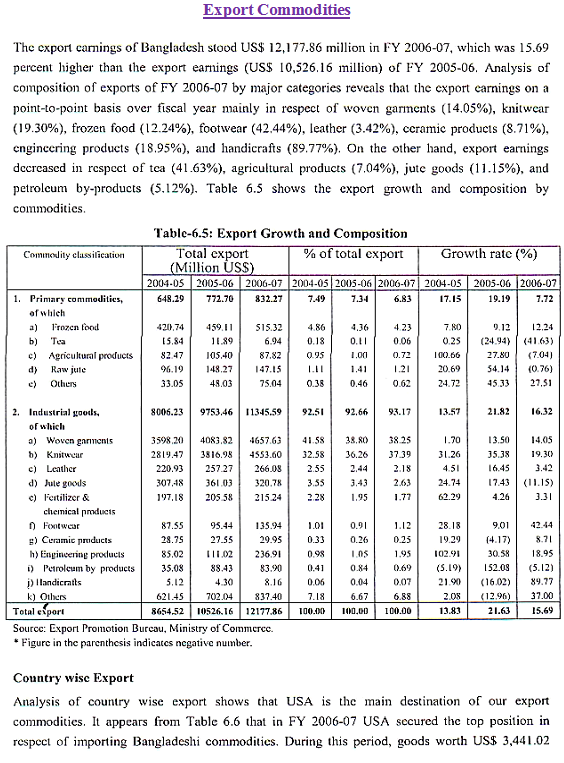 Lower growth rate certainly suggest lower development rate. 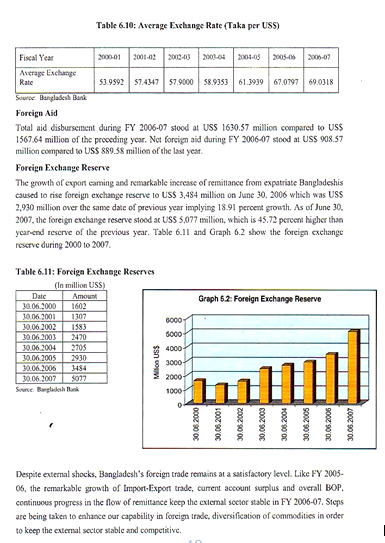 In appears therefore that economic diplomacy over the years has been successful in making Bangladesh overwhelming an aid dependent which however are the major concern of BFP. The recent overtures made by the Hasina Government for sub regional cooperation in South Asia and becoming a member of BISTEC are in reality geo-economical means to geo-political ends. No foreign policy, however carefully planned, can be stronger than the inner strength of a nation. The success of a nation’s foreign policy depends pre-eminently on the strength of its foundation. National unity and national consensus on basic national issues from the cornerstones of this foundation. Unresolved domestic conflicts dividing the nation weaken a nation internally impede the overall nation-building process and erode its role in external relations, often reflecting in unresolved and breeding interstate conflicts, thus, further sapping the vitality of a nation. Violence and instability observed to bedevil Bangladesh during the post independence period hampering the growth of the democratic process and, for that matter, the overall nation-building efforts were an inevitable outcome of the unresolved conflicts among the sub groups representing the major power centers. The impact of inner conflicts tends to linger on through continuing instability. Internal disharmony during one regime is a threat not only that regime but also to future regimes. 2. India’s security gains from the emergence of independent Bangladesh. 3. Personal rapport among leaders. Contrary to the belief engendered by the power-focused literature on international relations, weak countries do not merely react; they can also act and act positively, creatively significantly in any international politics. Admittedly weak when they try to act singly, they are not so weak when they act collectively in concert with other like-minded nations. The necessary support for the policies proposed could be garnered and thus ensuring the success and continuation of the policy. The government should emphasize Bangladesh’s role in the emerging field of global ecological diplomacy and argued for strong and visible initiative. Bangladesh’s vulnerability to sea level rise and the loss of biodiversity in the Sunderbans accords it an unique position to play a leading role in advocating for concrete policy initiatives at the international level demanding compensatory funds to mitigate the adverse. The importance of migrants’ contribution to national economy and pointed out that very little has been done to mitigate the problems that migrants face in receiving countries. Certain policy measures and urged the authorities to reprioritizes its commitment and resource mobilization. These are some of the challenges with respect to foreign policy that Bangladesh needs to address as it approaches the new millennium. General Manager of Sonali Bank Ltd.